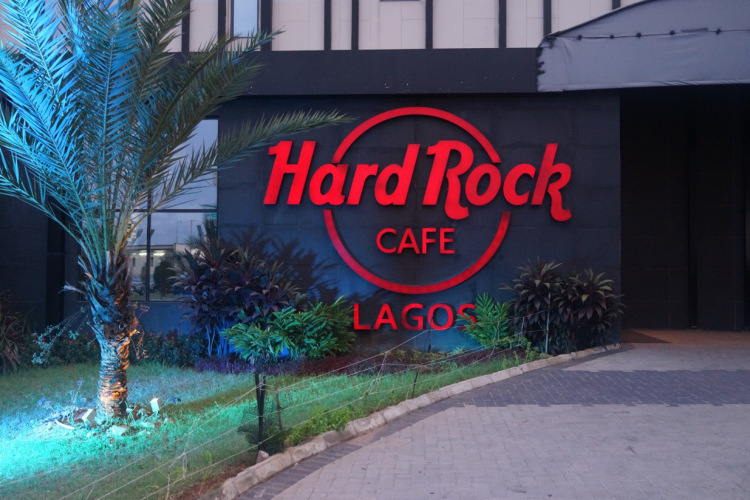 Hard Rock Cafe Lagos showcases a good miscellany of live music and dining. This two-floor; 650-square-meter cafe which includes indoor and outdoor seating for over 250 guests, an inside/outside bar, a spacious outdoor terrace overlooking the Atlantic Ocean and a swimming pool area where adults and kids can enjoy a unique dining experience, is usually a beehive of activities and it offers you a perfect spot for relaxation. Every meal at the Hard Rock Cafe is an experience. Its classic menu consists of the American cuisine, Barbeque, Burgers, Dessert, Grills, and Steak. These are part of the factors that make this nightclub/bar stand out. After a busy day at work, going for a drink at Hard Rock Cafe, with friends, is a great way to relax. The poolside area outside is gorgeous. 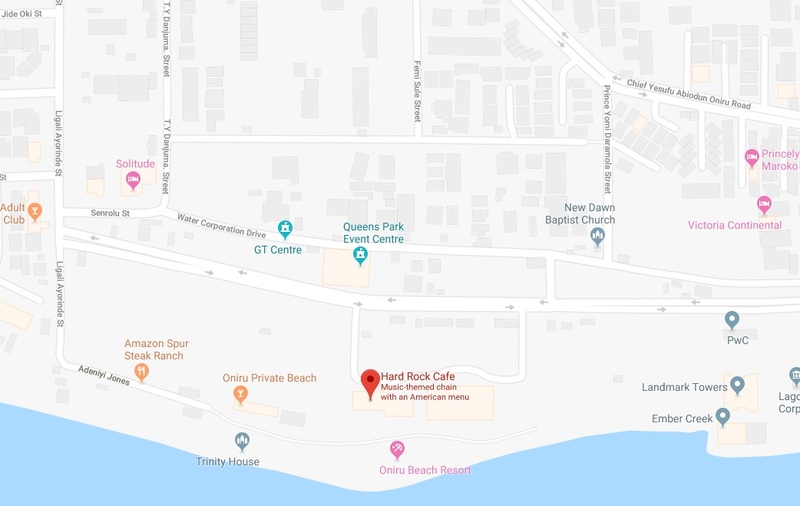 In the event that you want to visit Hard Rock Cafe, it’s best that you make your reservations 3 days before you go there, in order to get a very good place to sit. 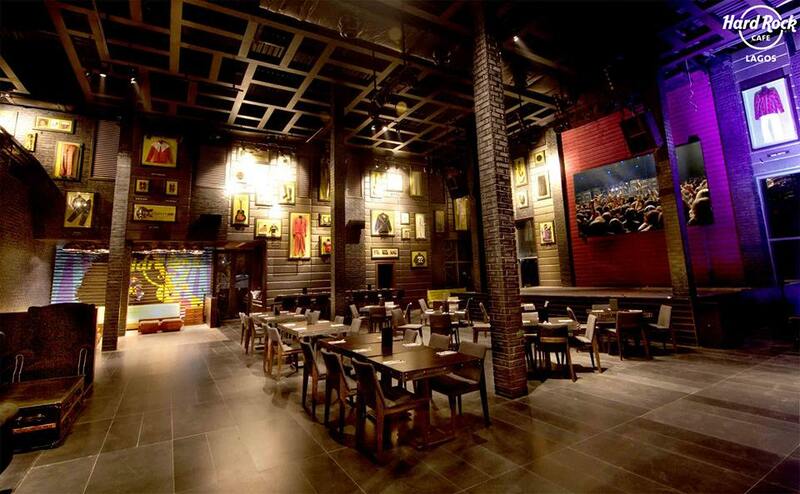 From its exquisite kitchen creations to handcrafted cocktails from its full-service bar, to the live music and the amazing American cuisine, Hard Rock Cafe is sure going to provide you with an experience that will be a watershed in your history of adventures.